As an industry leader in Earthwork, Demolition, and Dry Utilities, the foundation of our organization is solely focused on being a trusted advisor to our clients and being an ultimate project advocate. We place great value in our relationships with our employees, clients, sub-contractors and suppliers. It is through this combination of experience, professionalism and integrity that we continue to contribute, grow and lead in the construction industry. Qwest Engineering, Inc. has successfully demonstrated its expertise over the years. Projects include construction and redevelopment of schools and medical buildings along with retail, office and industrial space. 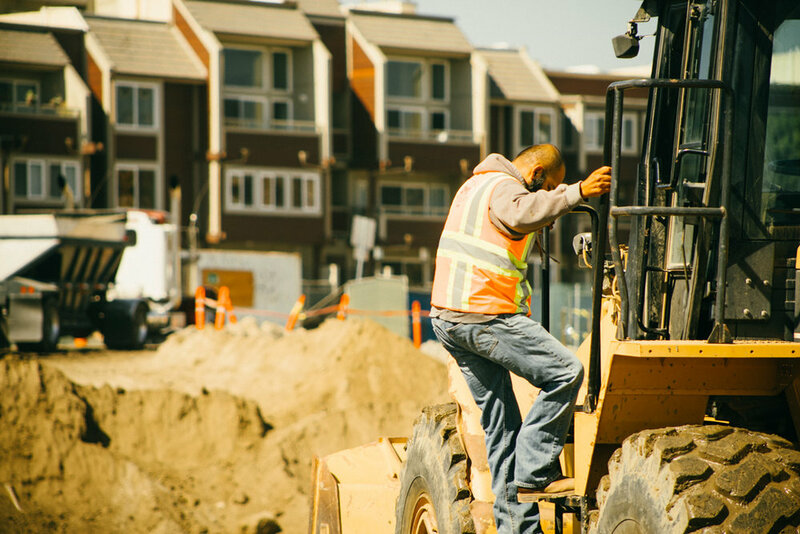 Working in both the private and public sector, we continue to team up with developers, general contractors and municipalities throughout Southern and Central California to complete high quality projects in a safe, efficient and economical manner. Relationships have and will continue be our most valuable resource, and we would be glad to invite new clients to contact us and take advantage of all Qwest has to offer.